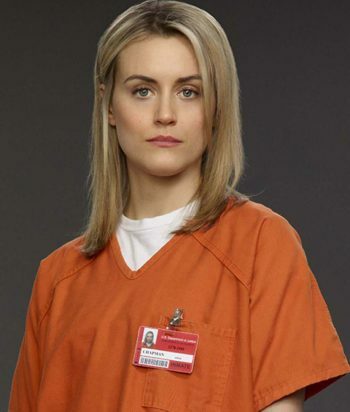 Taylor Schilling is an actor who has played at least one character on TV. Information on this page has not yet been verified. Please contact us with any corrections or amendments.